Sky Abroad On Demand services are now available with our Sky Europe Solution. 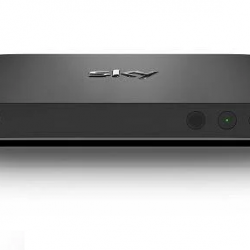 The VPN or (Virtual Private Network) router is absolutely essential if you want to enjoy the brilliant new On-Demand service from Sky. Link it you your WiFi box and unlock a world of entertainment, including catch up tv, our revolutionary VPN Wifi router provides the full range of VPN services allowing you to watch all your favourite UK television shows ( ITV, Channel 4 and other main UK channels) on catch up, at any time, from any location around the world. The VPN router has a subscription of £10 per month for the VPN service which will allow the UK products and services to be used anywhere. 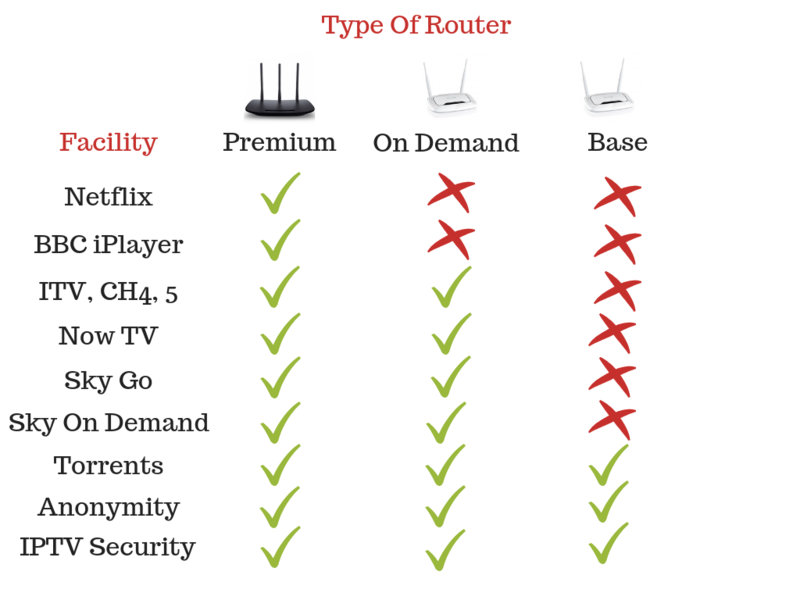 Order your On Demand VPN Router now. 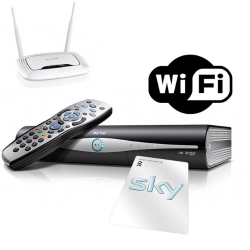 Sky Abroad On demand services Now Available any where in Europe with our SkyEurope VPN router. Free Catch up facilities and On Demand Abroad router. So if you want to watch Sky On demand abroad contact us today. Free UK English catch up TV. Using the excellent BA VPN service. Have a look at the new BA VPN website www.bavpn.com for great deals on VPN services. The only VPN service designed specifically for streaming geo – locked content. This is Sky’s internet access service giving full access to facilities usually Geo Blocked (blocked outside of the UK) furthermore the device is WiFi ready. 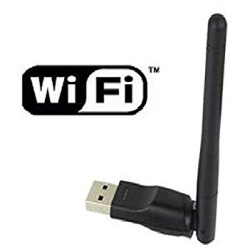 Skycards very own VPN WiFi router provides a premium full range of VPN services. 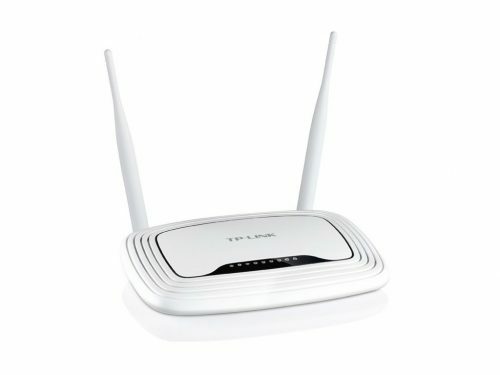 With this router you can watch all your favourite UK television programs and shows( ITV, Channel 4 and other main UK channels) on demand and catch up, at any time, from any city around the world. We guarantee the our Express fast VPN service is the quickest and most secure on the market. 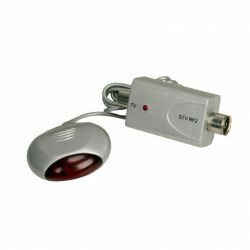 100% plug and play solution which is automatically pre-configured when we ship this to you. 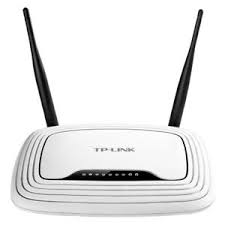 The TP-Link VPN router offers not only the fastest VPN but it also the cheapest. Using our stealth server technology we manage the service in a way which means that you never receive buffering and the internet devices in your home fully secure. Download and stream thousands of Movies through Sky Cinema’s library of content, this is a service similar to Netflix. 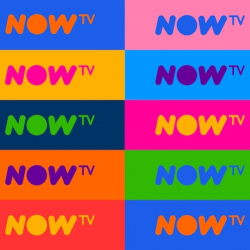 Have access to on demand services through your Sky box as well as ITV Hub, 4 OD and 5 Player. Book box office sporting events like boxing, WWE wrestling and purchase the latest movies through Sky Store pay per view. 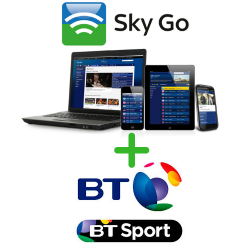 Add Sky Go to view your channels anywhere in the home or on the go. Simply add this Sky GO to your basket HERE. Have catch up facilities and view the highlights of the weeks viewing from your channel packages. Start programs from the beginning even if you start watching mid way through. Smart Series link your favourites so you never miss an episode. Download or stream over 300 box sets. Catch Game of Thrones in Spain, The Walking Dead in Germany or Classics like the Sopranos in Portugal. Benefit from using ITV Player, All 4, Demand 5 etc. 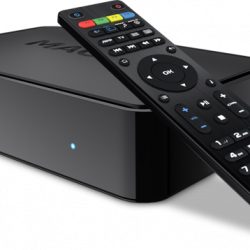 Use VPN router with a Now TV box to view Sky TV outside of Europe. We currently have VPN users in Asia, USA, Canada, Mexico, South America and South Africa. If you are looking for a VPN supplier specific to Asia and China to by pass more difficult firewalls the visit or colleagues at VPNsAndMore who can offer a specific VPN service for Asia. You can visit their website HERE. Virtual Private Network extends a private network across a public network. Apps (like Now TV or Sky Go) running across the VPN will benefit from the functionality, security and management of the private network. There are many uses for the VPN service. It can be used to secure wireless transactions, circumvent geo-restrictions, censorship or to protect personal identity and location. Connect through our intermediary proxy servers which provide anonymity to bypass IP address blocking. Please Note: You can order this product to work with a Sky card or DRX890 . 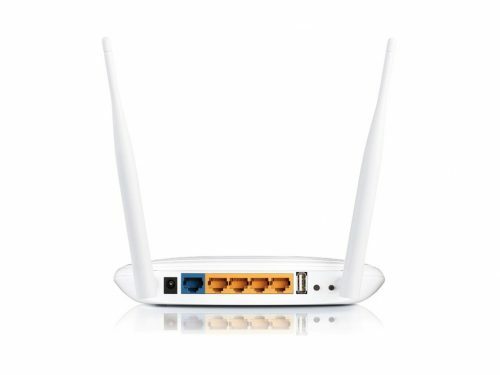 The VPN router has a subscription of £10 per month for the VPN service which will allow the UK products and services to be used anywhere.